Given the extent to which the digital world has become an essential part of our everyday lives, many of the region’s industries have been forced to go online. The commemorative and memorial industry is no exception. The attempt to digitize mourning and memorials didn’t originate in the Arab world. One of the many attempts launched in this regard is Sanctri, a Facebook app that was created about a year ago offering to create a memorial page for the deceased and to immortalize their memory. Other websites were also created, such as MuchLoved, which pays tribute to the deceased. Another wave of Western sites also started offering the option of attending funerals online, reaching its peak around two years ago with Online-Funeral, FuneralOne, and many other sites. However, despite the success that virtual funerals have achieved in the West, it is unlikely that it will be replicated in the Islamic Arab world. That’s because in-person attendance at funerals is culturally and religiously proscribed. This should not prevent the importation of ideas that are more in line with Arab and Islamic traditions, especially since there is significant need for obituary digitization, which could save time, effort, and money for users. In Egypt, the high cost of publishing obituaries in newspapers, especially for well-known people, is what drove Egyptian entrepreneurs to offer online services to compete with these newspapers and suggest cheaper and more user-friendly solutions. In order to broaden the platform’s customer base, Al Samaa and his five partners signed an agreement with Egyptian daily Al‑Masry Al‑Youm, allowing readers to publish obituaries and death notices in the newspaper’s obituaries page at a discount of 200 EGP per notice (each notice costs around 1000 EGP, about $130 USD, when purchased directly from the newspaper). Al Samaa also seeks to organize a partnership with Al-Ahram’s obituary page. 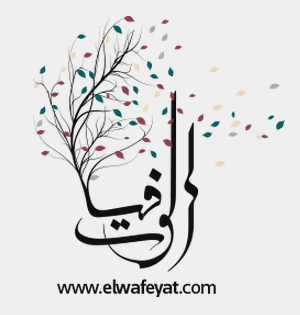 In order to increase the number of website hits, Elwafeyat created a page with short obituaries and photos of deceased popular artists. Data entry operators update the death news section every 24 hours with news drawn from newspapers. These updates are then sent to subscribed users by email in the form of a newsletter. Among other services created by Elwafeyat’s founders in order to attract more users and achieve a margin of profit is the option of ordering printed prayer cards (to distribute as handouts in memory of the dead). Elwafeyat’s team also offers the option of making reservations at mosques and event venues and has created a special space for death notices in newspapers in collaboration with Ingez, a delivery and receipt service. 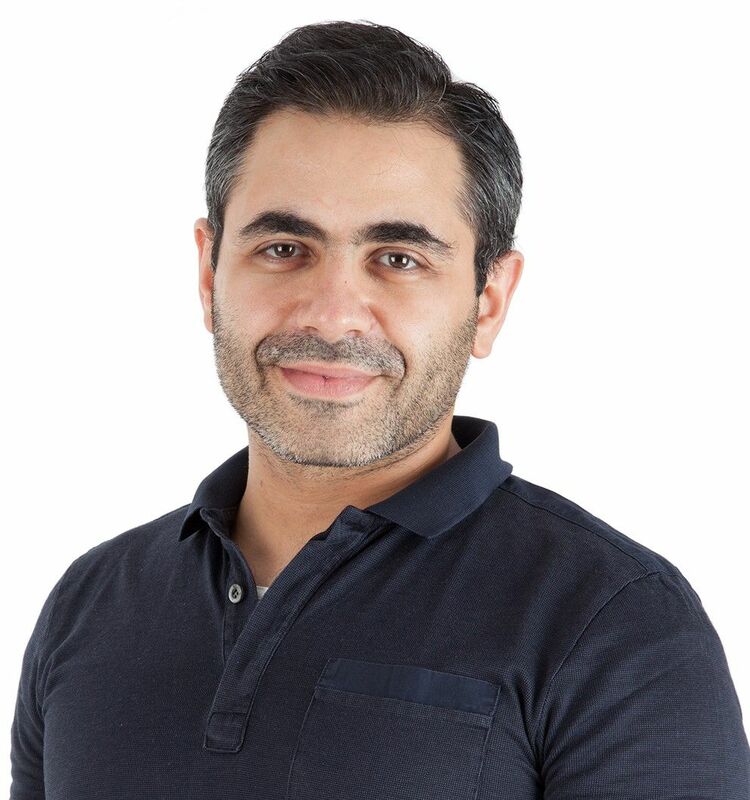 To monetize their project, Elwafeyat’s founders adopted an e-commerce model, whereby the site automatically charges users fees to publish the obituaries. Users can either pay via credit card, Fawry, or Cash on Delivery, which is, El Samaa says, the most common option so far. The startup received a $50,000 USD investment from Fawaz AlGosaibi Holding W.L.L, as well as another $100,000 USD, “which is still ink on paper from VC Cairo Angels. These amounts will definitely help us intensify our online and social media marketing campaigns in order to increase our customer base and further spread the idea,” says El Samaa. 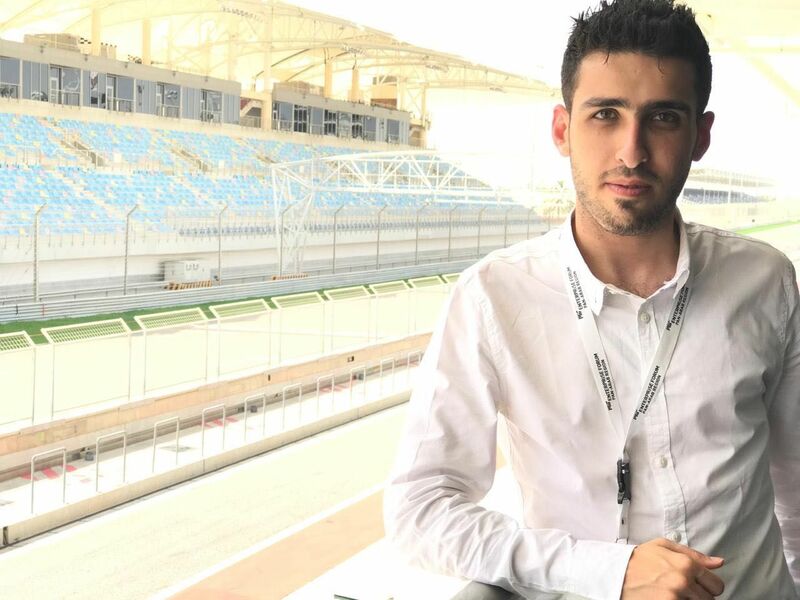 Elwafeyat’s founders took these investment steps after graduating from Flat6Labs, a startup accelerator that granted them funding (of $10,000 USD) that helped them develop the site and lay the foundation for the company. Elwafeyat is not the only site of its kind, though. Deadboard, a message board that gives tribute to the deceased, has more than 30,000 likes so far on its Facebook page. But the site isn’t regularly updated; its last post was made in February 2014. From an incomplete attempt to one that is facing challenges, digitization of death notices and condolences is trying hard to obtain its own share of the market.